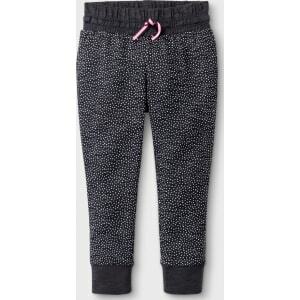 Toddler Girls' Polka Dot Knit Jogger Pants - Cat & Jack Charcoal 18M, Gray from Target. just about any top. 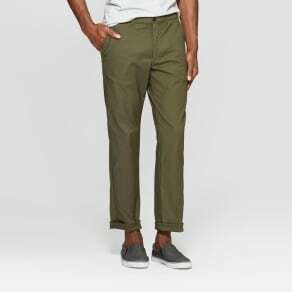 Made with a cotton-blend material, these versatile joggers are soft and breathable. They are also machine washable for convenient cleaning, making them a true wardrobe staple for your busy toddler. Size: 18M. Color: Gray. Gender: Female. Material: Cotton.